Are you looking for a place to dispose of your scrap metal in Midhurst? Our yard is based just down the road in Chichester so you don’t have to look for another trusted company to do the collection and disposal of your scrap metal. If you have several items rusting at your own garage or you just collected tons of metals a your large project, give us a call and we can schedule an appointment with you. Other than trading and recycling, part of our services is to make you life more convenient by collecting your scrap metal in Midhurst at your most convenient time and location. We’re not aiming for particular items as long as you have ferrous or non-ferrous metals in Midhurst to offer. 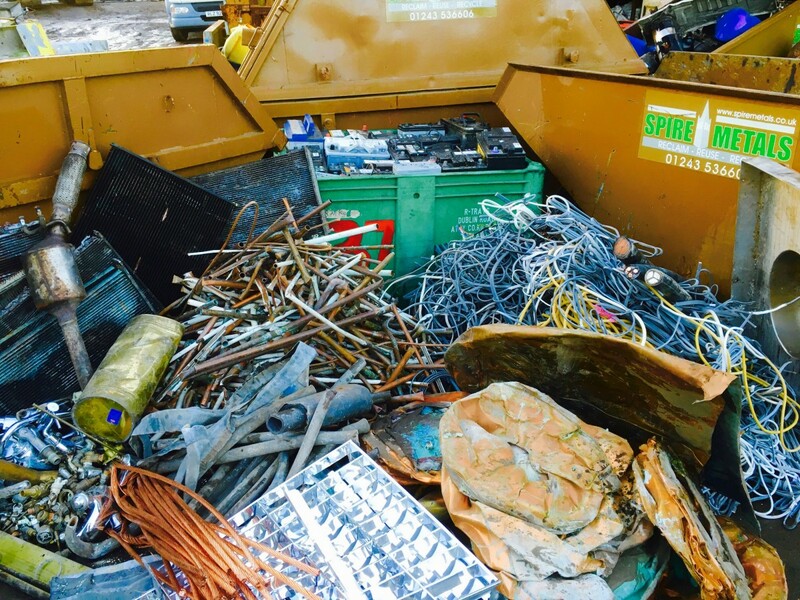 There are many companies in Midhurst that are also trading and buying scrap metal, our company assures you that we have the most accurate weighing facilities and reasonable rates for all your scrap metal. From big companies to individuals, we extend the same honest services to all our clients. So why not bring it to our yard today and have your items weighed. Spire Metals give prompt payment and price that your items deserve. By visiting our scrap metal recycling yard in Midhurst, not only that you can sell your items upfront. You will also see our efficient system and how we properly recycle even the scrap vehicles that you can only find rotting in a typical junk yard. Give us a call today! Not only will your earn money but you can also help nature by recycling at the same time!